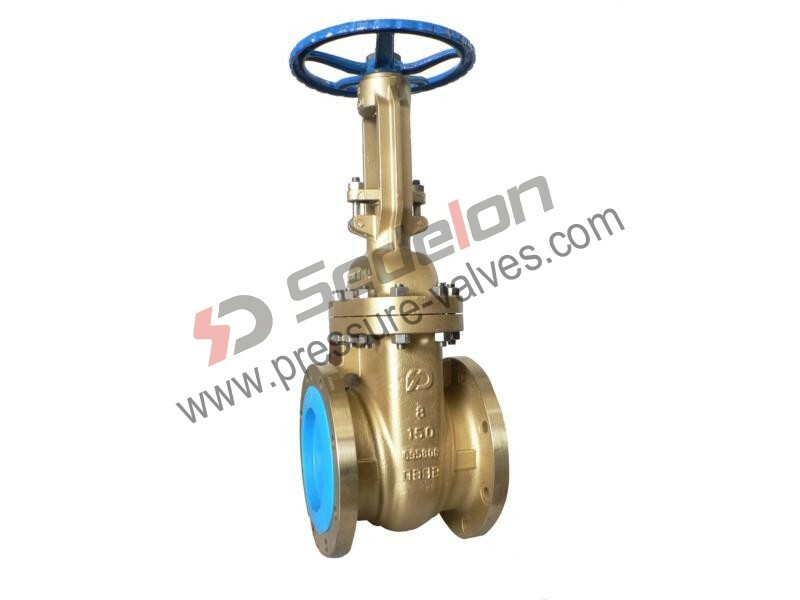 Zhejiang Sedelon Valve Co.,Ltd is a professional bronze valve company with productive factory, we are the best bronze valve manufacturer and supplier from China. Commonly used Bronze Gate valves which can be fully opened and closed, provide a great on- off service. Their main function is to let the liquid flow, stop and throttle. 4. 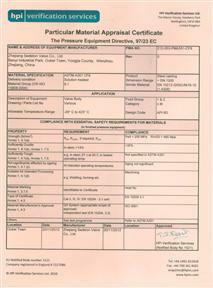 Bronze Check valves also referred to as Bronze non return valves. 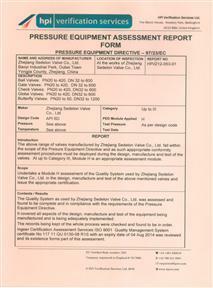 When we choose the Bronze valves, the way of installation should also be taken into consideration. 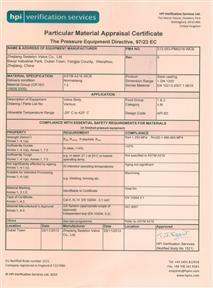 There are Flanged Bronze valves, Jacket Bronze valves and Welded Bronze valves. 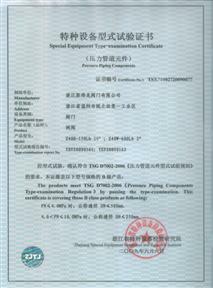 The installation structure must be consistent with the piping installation structure. And we should choose the fit size. 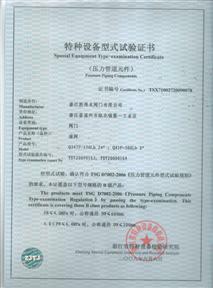 The operation of Bronze valves is simple, generally are hand wheel operated. We call them hand wheel Bronze valves. When the valves need large amount of starting force, we can choose gear operated Bronze valves which can save effort. Generally speaking, big size Bronze valves are gear operated, for example big size Bronze Gate valves, big size Bronze Globe valves, big size Bronze Check valves. 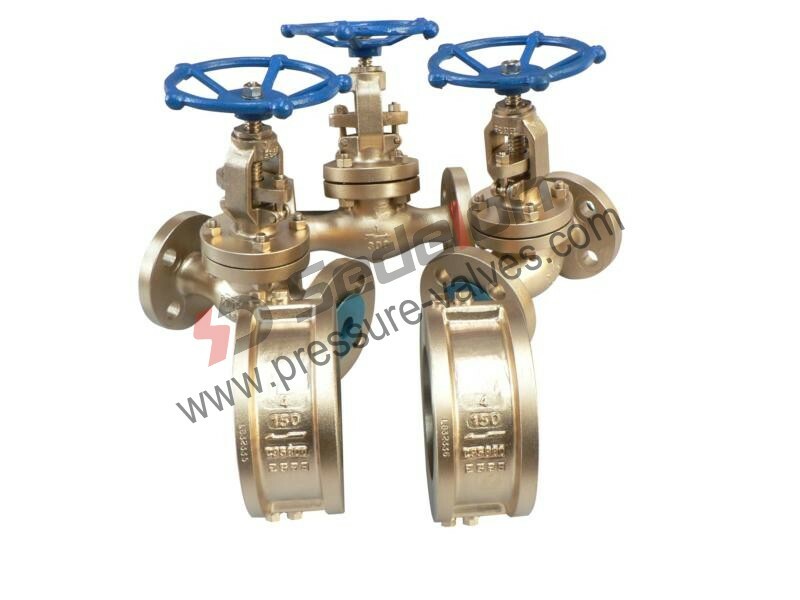 Some Bronze valves are equipped with a pneumatic actuator (Pneumatic Actuator Bronze Ball valves) or motor operated (Electric Motor Bronze Ball valves). Nowadays, people pay much attention to environmental protection. We Sedelon also take it into consideration. Low Emission Bronze valves and Low Leakage Bronze valves can effectively prevent the medium leakage and emission, thus being good for the environment. 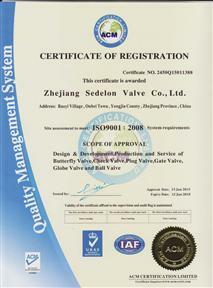 Equipped with Fugitive Emission Test Certificate ISO 15848-1:2006, Sedelon manufactures Fugitive Emission Bronze valves in order to make a contribution to protecting the environment.